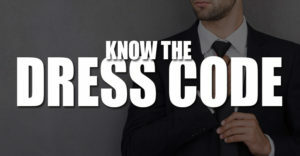 Wet Republic has created a special event each and every Friday during the summer called the Hot 100. Here beautiful women from around the world come to compete in bikinis. 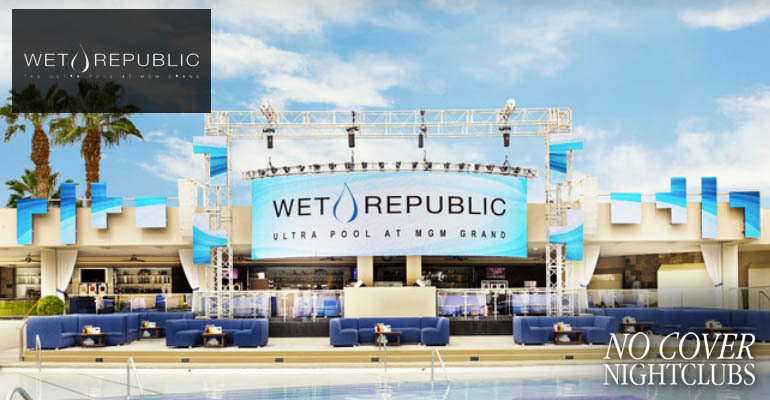 Combine this with your favorite DJs and music, and you'll see why Wet Republic kicks off your Vegas Fridays in style. 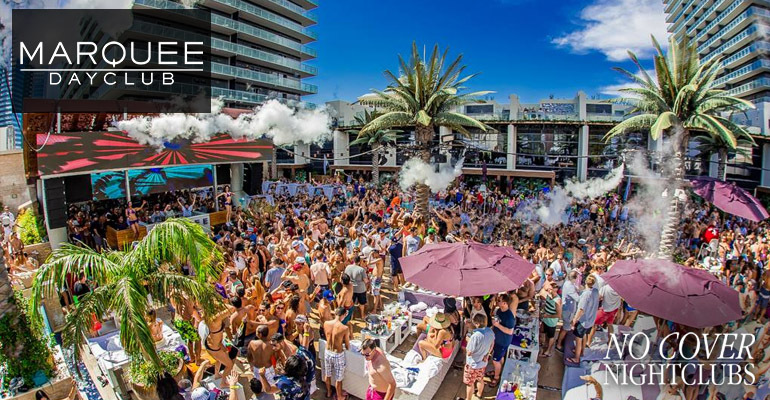 Located at the Venetian Hotel, Tao Beach has remained on of the top pool parties on The Strip. This rooftop party is plain and simply a party, and Fridays kick everything of each week. 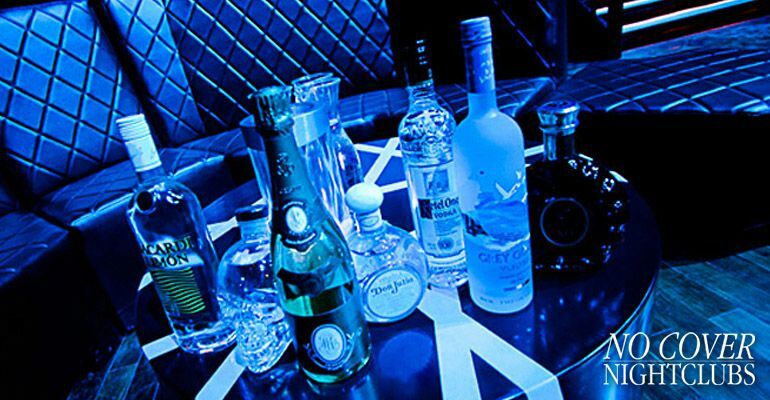 If you've heard about the Tao parties you'll feel right at home at this dayclub. 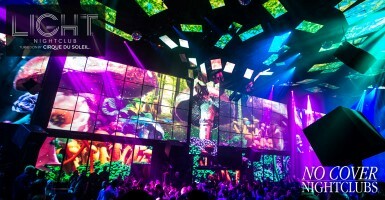 The Cosmopolitan Hotel brings Marquee Dayclub, and Fridays are popular each and every week. 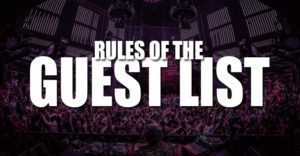 Here guests will find fantastic music and production, as well as some of the top DJs on the planet. Cool off in multiple pools and order fantastic drinks at any of the bars. 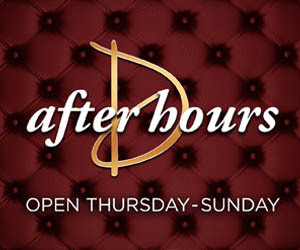 Guest lists and VIP table service of course available. 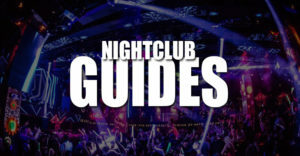 Fridays kick off the weekend in Las Vegas, and there is nothing more popular than the dayclubs and pool parties. 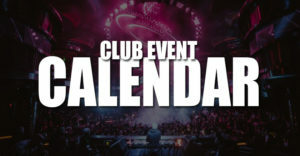 From top DJ performances, headlining concerts, and celebrity appearances. Fun by the pools lives on Fridays at the top venues in the world.